The following is a list of Wellington walks I’ve completed. They’re all day walks in and around the city and are always high on the things Wellingtonians like to do. Each walk has a brief description along with a rating for difficulty, estimated time for the hike, and an overall enjoyment rating. I’ve completed a separate individual post that goes into more detail about each one which you can click through to. There’s also a map of the all the trailheads at the bottom of the post. 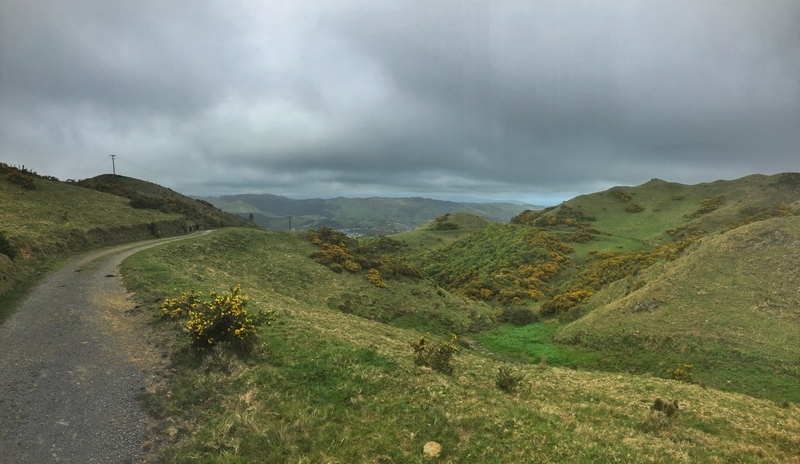 My vote for the best walks in Wellington goes to Mount Kaukau & the Paekakariki Escarpment Track. I have to say though, it’s hard to look past the walk up Mount Victoria for the pure ease and location. Mount Kaukau is located less than 10km northwest of the Wellington Train Station. 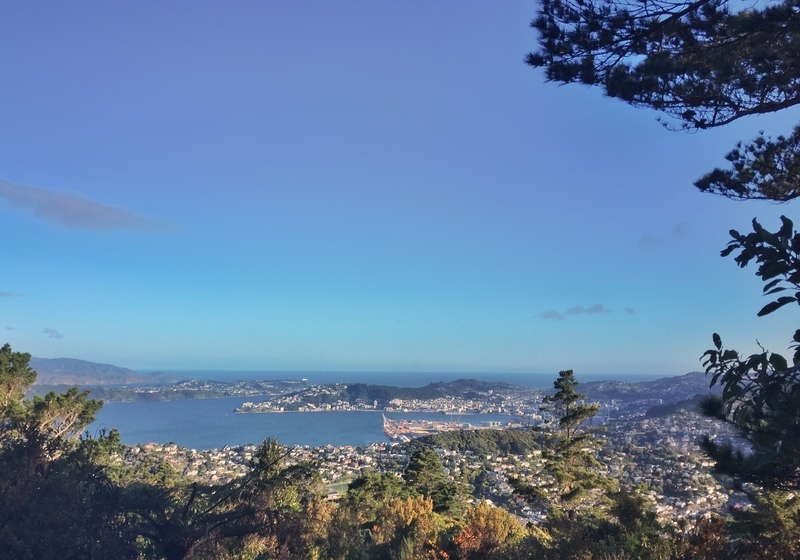 Easily accessible with public transport, you can get great views of the CBD, harbour, Rimutaka Ranges, and the northern suburbs. Mount Victoria is on the eastern edge of the CBD making up part of the town belt. The ease of access gives this a massive positive, along with the short hike, yet you aren’t cuaght short with views with 360 degrees of gorgeous terrain to look at. This is a cruisey walk with only the tiniest of elevation changes. The tricky part is the wind that can wreck havoc with your walking…the old two steps forward, one step back in action. The seals and the actual red rocks are what save this (along with the general scenery). 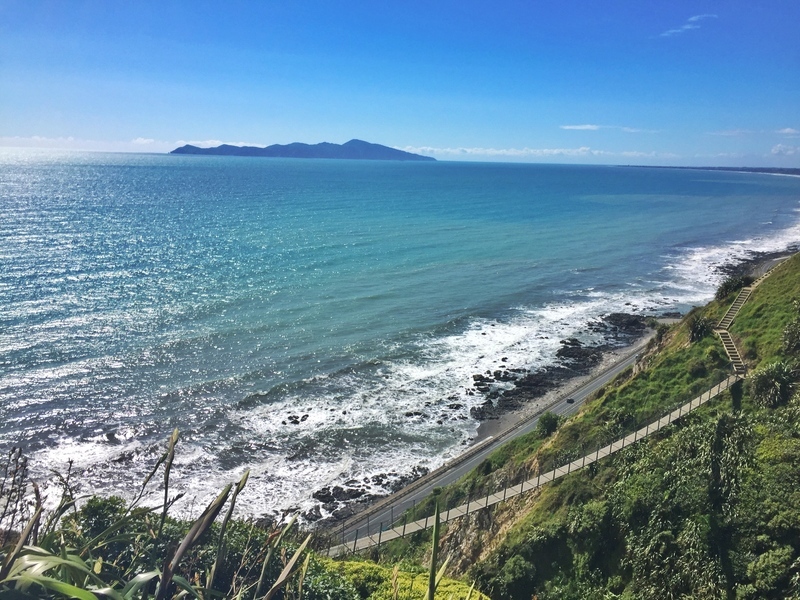 Off the beaten track, this isn’t going to be high on your list of to do hikes but it does offer something different with good views of Mana Island and on a nice day, Kapiti and the South Island too. 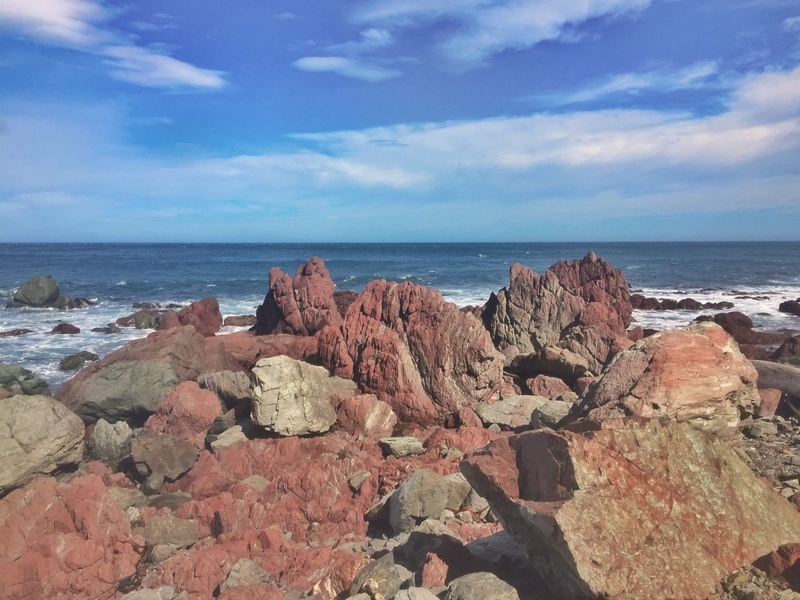 An incredible section hike along the coastline, this 10km hike will have you buzzing. It’s not the safest of walks, but the views are too die for. Opened in 2016, this hike has been a hit with locals and overseas vistors to the area. The Northern Walkway is an undulating 16km walk from the top of the cable car to Mount Kaukau (or vice-versa). The inclines are nothing major, and everyone with a reasonable amount of fitness can complete this walk that can be done comfortably inside four hours. It gives you a chance to walk through the underrated Tinakori Hill too. Starting close to Parliament at the Bolton Street Cemetery, this walk is ~12 km in length, finishing at Island Bay on the south coast. 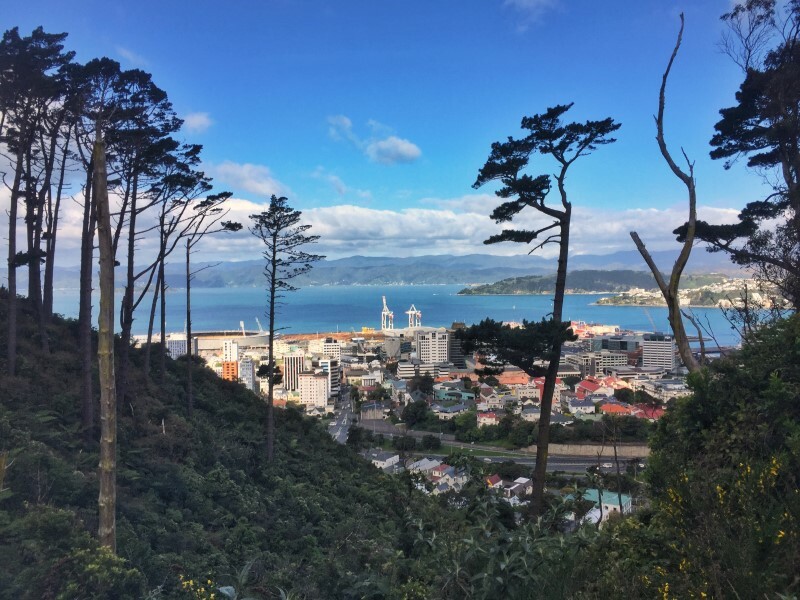 It’s a good chance to see the diversity of Wellington and you could feasibly spend the whole day walking the trail if you stop off at all the sights and meander through the greenery. 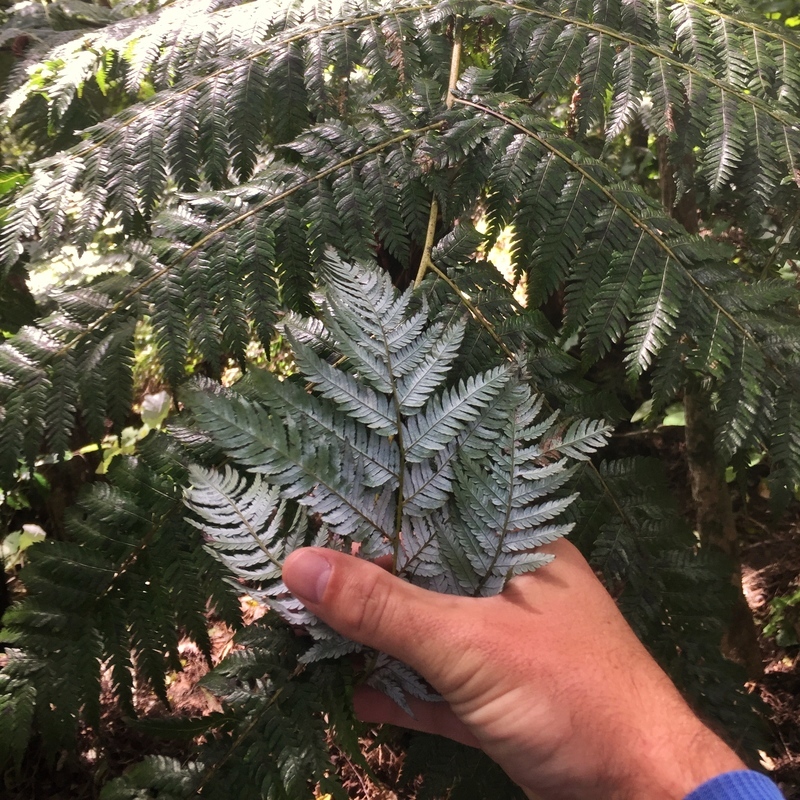 The Reserve is heavily forested and while it’s a must do if you’re staying in Waikanae, I wouldn’t be too eager to go out of my way to do this walk given it’s an hour north of the city and 98% of the time you’re in the forest, therefore don’t have many views. I have to say though, the Te Au Lookout is one of my favourite views of all time. 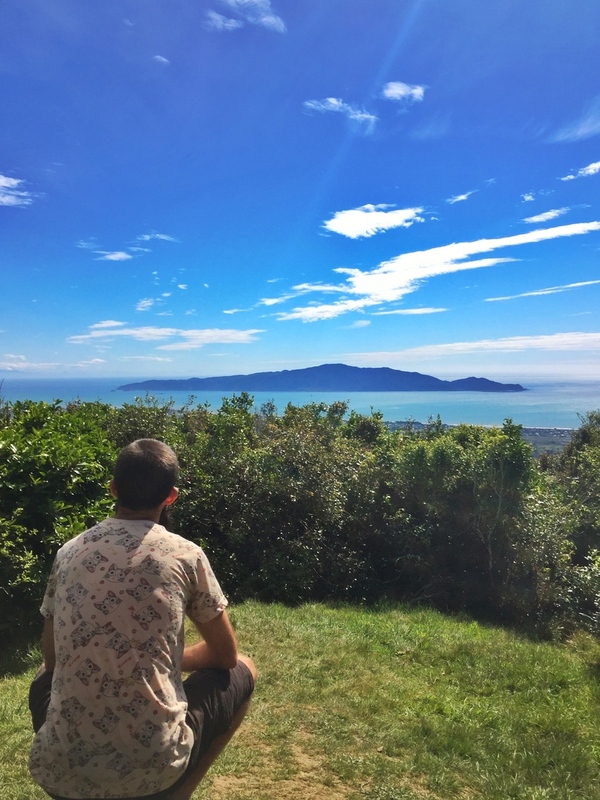 If you’re visiting Kapiti Island, a good thing to help fill in the day. 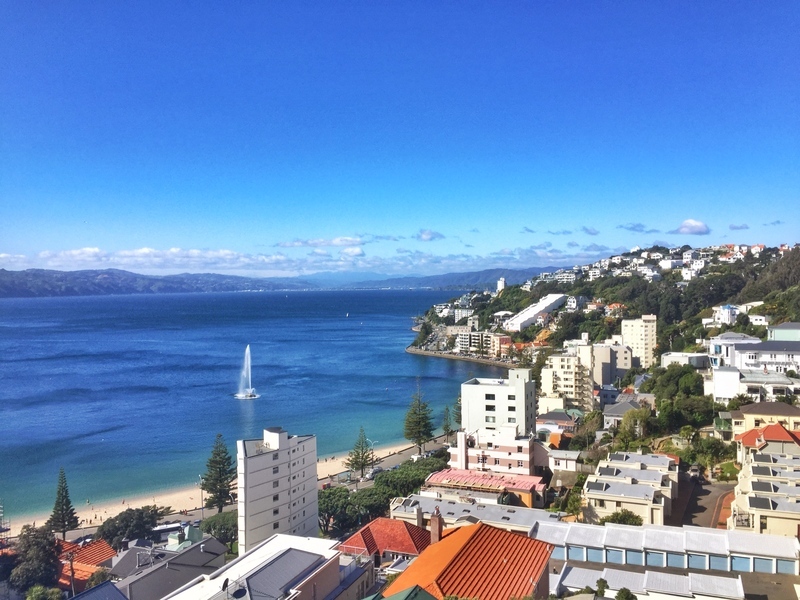 Enjoy your strolls around Wellington! If you’ve got any questions, ask away.